In this short video series, Al Fadi looks at the Bible’s inspiration and revelation, its recorded eyewitness accounts, and some of the history of how this amazing and Holy Scripture came together. There is much evidence to support the Bible’s authority and authenticity as the revealed Word of God. Some of that evidence is external; such as archaeology, historical writings, and ancient Manuscripts; others include internal evidence within the books of the Bible. Al Fadi looks to the evidence as well as Islamic sources for what the Quran says about the authenticity of the Bible. The Quran claims to be on the same line of revelation as previous divine books, however, does the style of revelation in the Quran match those in the Old Testament or New Testament of the Bible? What makes the scripture the Word of God in the Bible as opposed to the Quran? How were both books revealed? 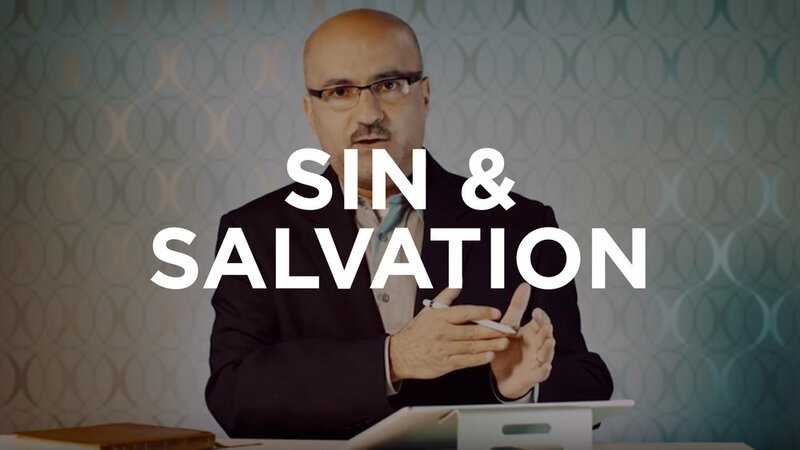 Sin in Islam versus sin in Christianity, paradise, divine love and the need for an intercessor are some of the topics Al Fadi explores in the series Sin & Salvation. Al Fadi unpacks the subject of the Trinity. He takes time in this series to address God the Father, the Son, and the Holy Spirit and what the Bible says about this concept of one God in three persons.